Travertine and Pavers cleaned and sealed by pavecleaner.com your arizona exterior flooring cleaning and sealing company. 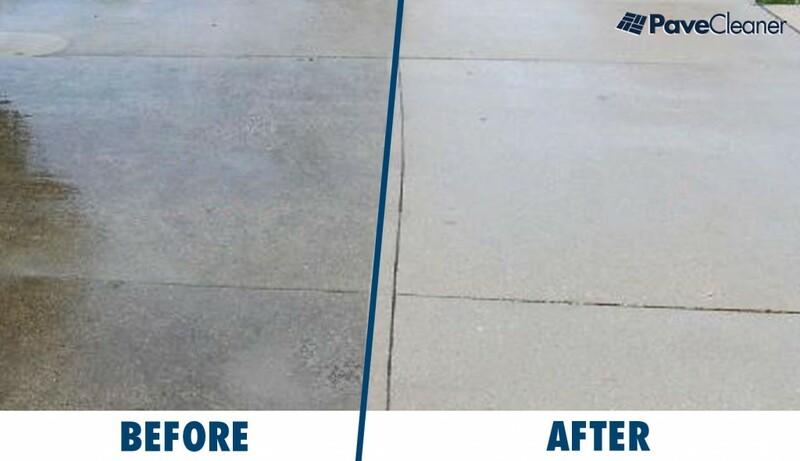 Check out the gum and paint that Pave Cleaner LLC was able to get up off this concrete surface saving the need to repair or replace the entire driveway! This is why we are the best in Phoenix at what we do! 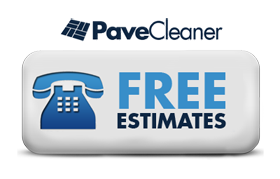 Pave Cleaner is the best and the only company in Arizona that Only specializes in only the cleaning, sealing and restoration of exterior flooring including interlocking brick pavers, flagstone, stone, stamped concrete, travertine Exterior Flooring. At Pave Cleaner we clean and remove Oil, Dirt, Paint, Rust, Gum, Water stains, Tire marks and a lot more with our heated Industrial grade pressure washer. After the cleaning the stone pavers we replace sand in paver joints and prepare the floor for sealing. Now we are ready for Sealer. Applying our sealer Seals the pavers and Locks the Sand in the pavers. This hold the sand in around Pools Driveways Sidewalks and Patios for a perfect Complete Stone Paver floor. Pave Cleaner LLC is a superior exterior flooring stone paver cleaning and sealing provider because we do all this for Less then the other guys. Like PaveCleaner LLC, BP Pro has been around for a long time and they do great work. BP Pro produces the highest quality that are designed specifically for pavers. This quality ensures that their projects have great long term performance and reliable installation that improves your paver installation. 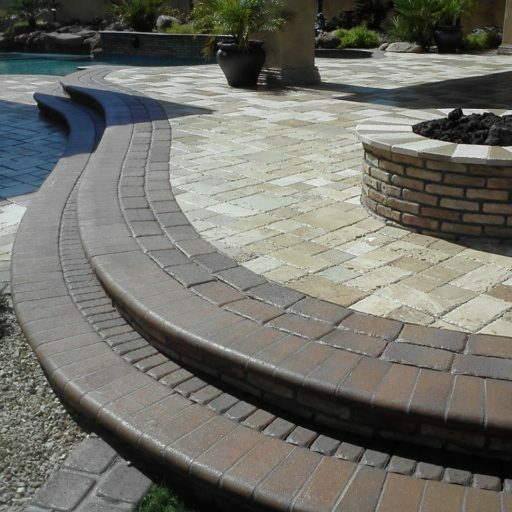 Pavers are the finest hardscape system and they offer products that match the performance of this system. 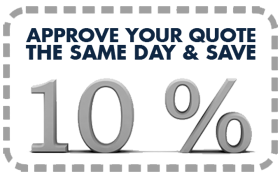 They have been field tested on many of the most demanding projects in the world so we know that we can offer the look that you want with the performance you demand. We always recommend joint sand stabilization to be carried out during with the sealing process. 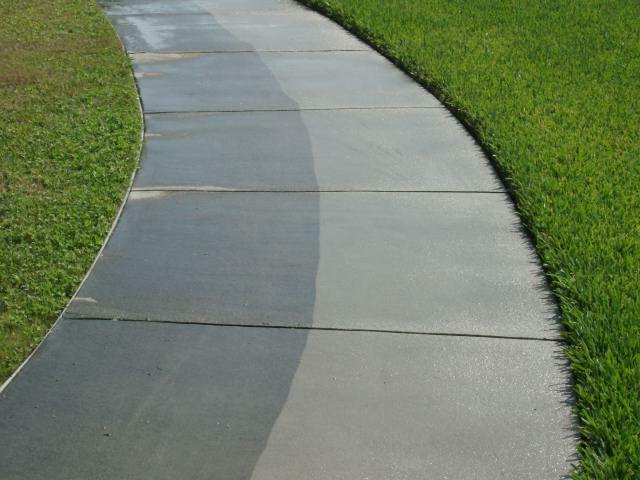 By using a joint stabilizing sealer you will get the best results from your pavement on commercial shopping centers, apartment communities, business parks and at residential homes. Get the most out of your roadways, driveways, parking lots, sidewalks, walkways, patios and pool-decks with our products below. Choose PaveCleaner and BP Pro for your pavers!